I am more poor than you think. 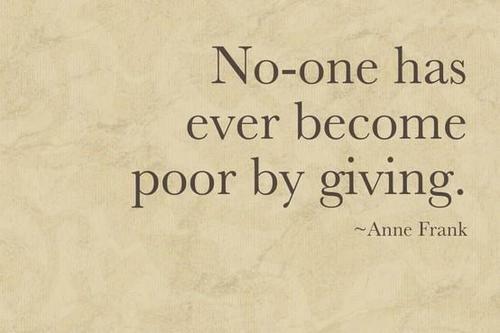 It is increasingly rare for many of us…to believe that people can be poor, but honest, poor but deserving of respect. 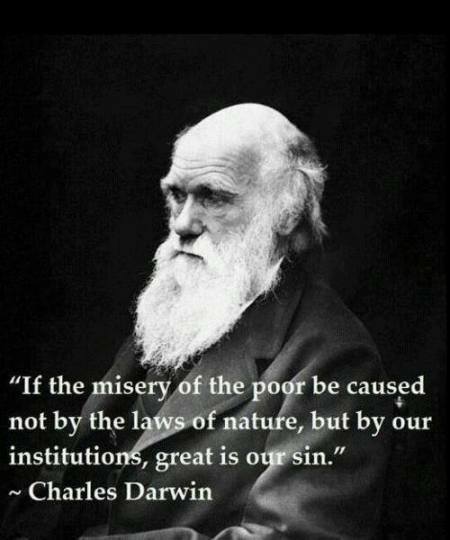 Poverty is no longer blamed on anyone but the poor themselves. Contempt for the poor has become a virtue. The poor aren’t defeated. We’re domesticated. But I, being poor, have only my dreams. 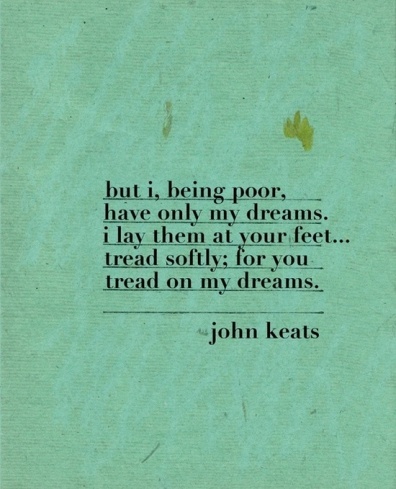 I lay them at your feet… Tread softly; for you tread on my dreams. Poor lawyers, like poor paintings, are dear at any price. What the gods keep for the poor, no man can destroy. I’ll always be American in my world view and allegiance. American in the naive way I go to other countries and tell them how they should treat their poor or clean their water. I have very poor eyesight, and I can’t imagine a world without my glasses or contacts. Poor Harper Seven Beckham, having to live with that name all her life. It’s the Boy Named Sue syndrome; at the very least it will toughen her up. It’s not hard to marginalize people when they’ve already done it to themselves. A poor surgeon hurts one person at a time. A poor teacher hurts 30. I would rather be poor in a cottage full of books than a king without the desire to read.